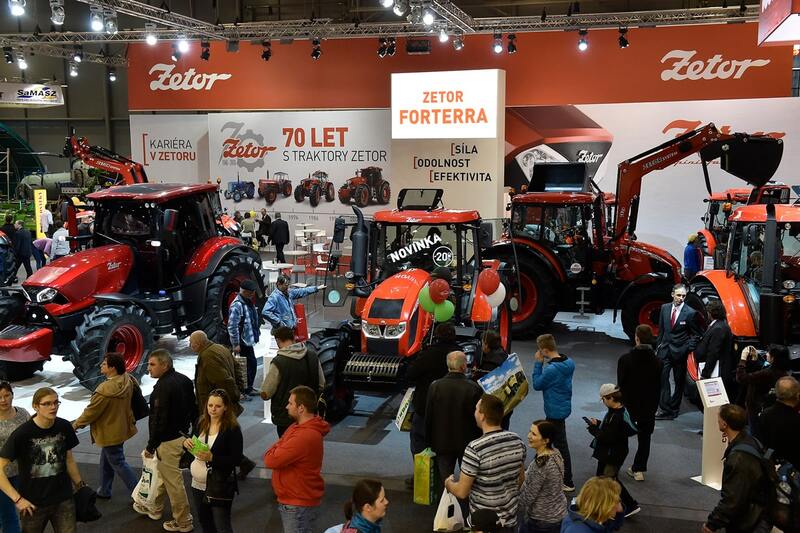 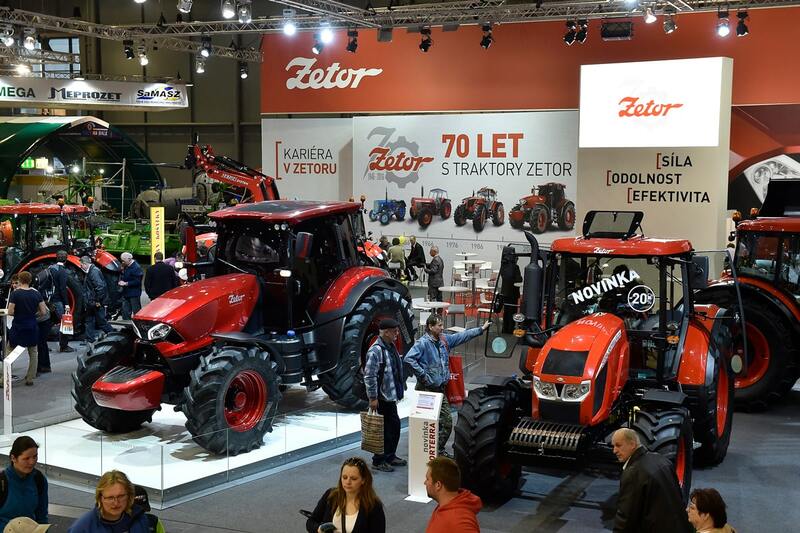 TechAgro 2018 - ZETOR TRACTORS a.s.
Visit our exposition at Techagro, the biggest farming machinery show in Central Europe, and see the presentation of our innovations for 2018! 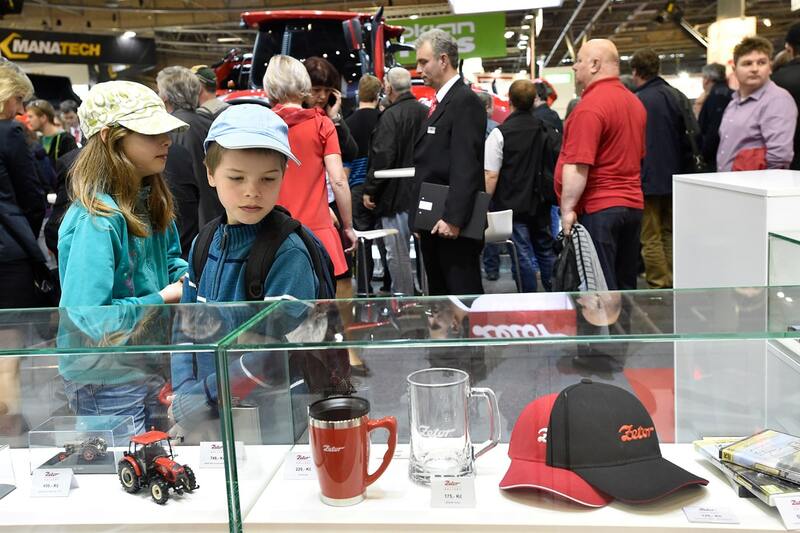 Pavilion P, booth 010, will host the Czech premiere of MAJOR in the new design which draws on the concept that was created in cooperation with Pininfarina design studio. 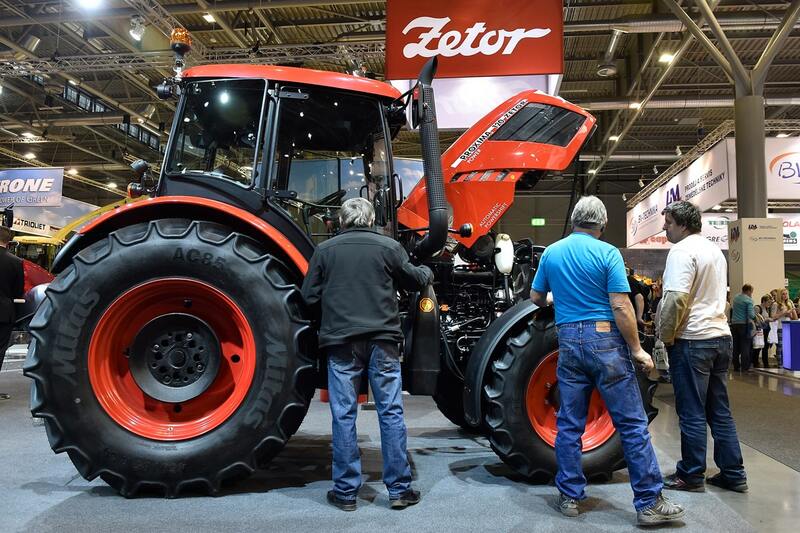 Further, you can see the latest generation of PROXIMA and FORTERRA model ranges which offer a number of improvements such as ECO transmission in FORTERRA HSX tractor. 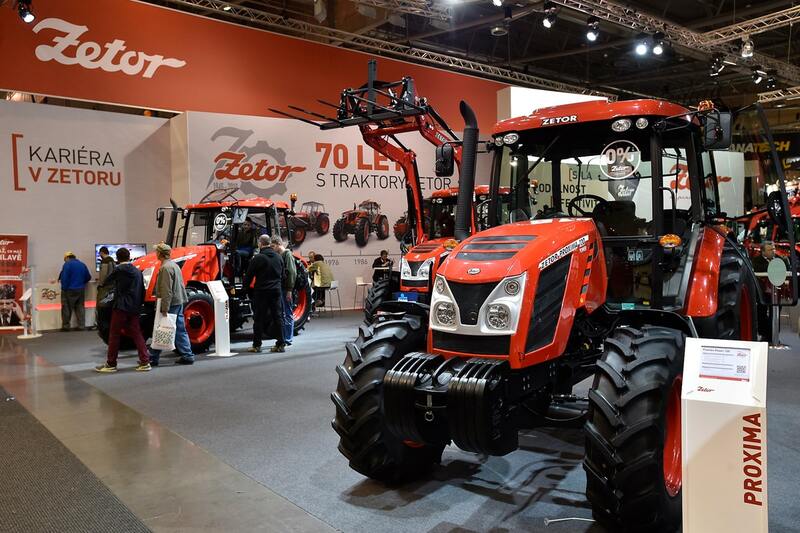 You can also look forward to new extensions to our portfolio: UTILIX and HORTUS tractors as well as extended offer of ZETOR SYSTEM front loaders. 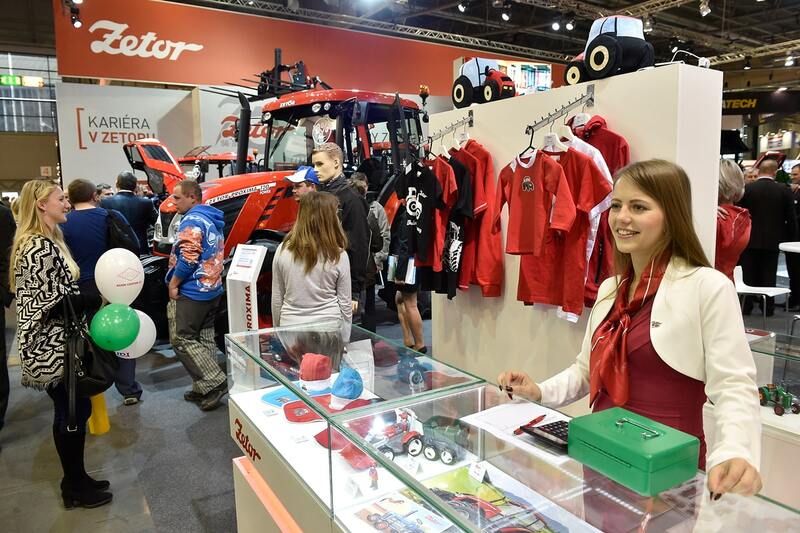 Of course, a variety of Zetor promotional merchandise cannot be missing. 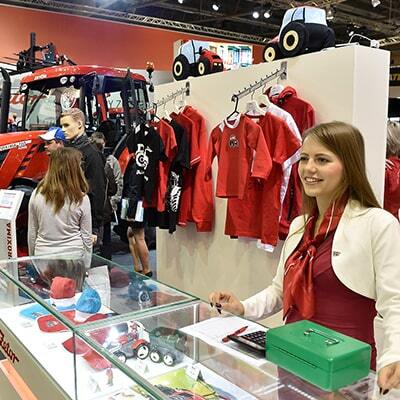 Also, you will have the chance to try out a new level of virtual farming with the Pure Farming 2018 game. 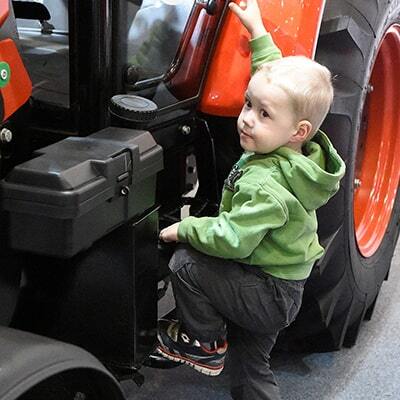 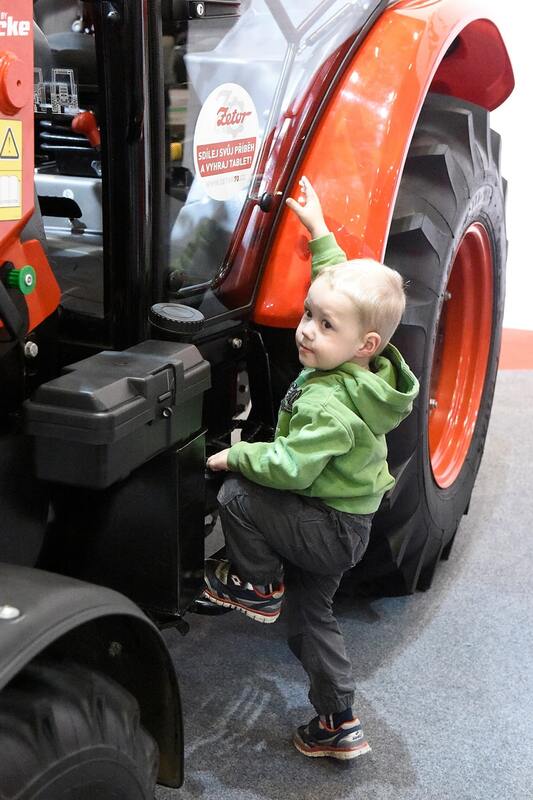 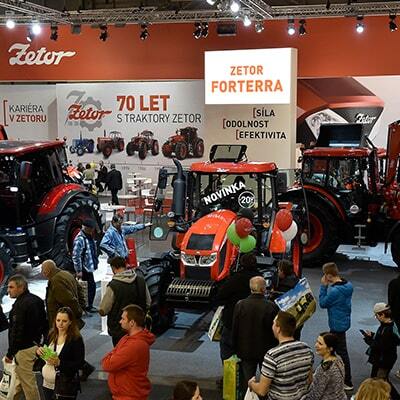 and enjoy the Zetor booth with 40% discount. 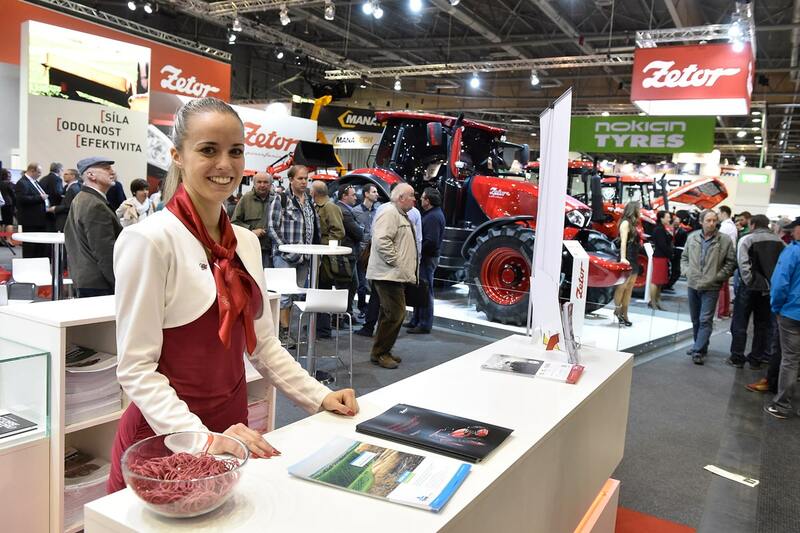 Copy promo code. 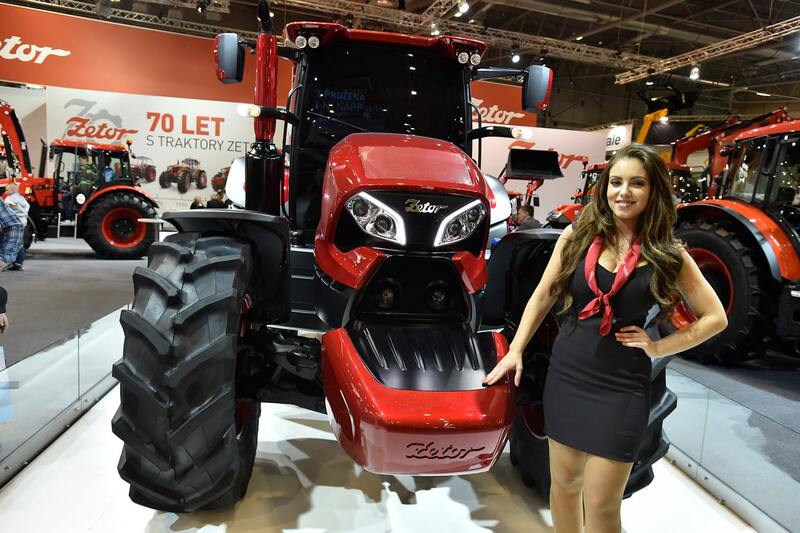 Promo code copied.